Good morning. As expected, I did not manage to write any blog posts last week. We spent the last four days in Myrtle Beach, SC, and it was a lot of fun. I did get some reading done. Now that the kids are older, I can actually sit on the beach and read, although I did spend a lot of time in the water too! I didn't write any reviews, but I did close out my Literary Blog Hop giveaway. Congratulations to Lindsey of Literary Lindsey, who won the two ARCs I was giving away! With all my beach reading, I finished my second book for the Big Book Summer Challenge: Honolulu by Alan Brennert. It was a wonderful story of the life of a woman from Korea who goes to Hawai'i at a young age as a picture bride. I'll try to get the review up this week. 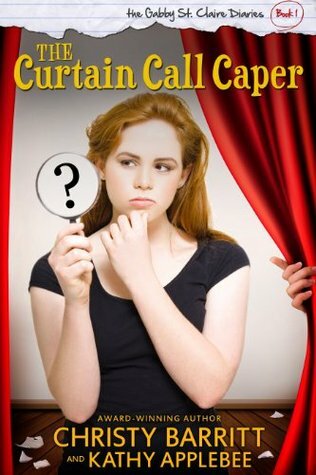 I also read The Curtain Call Caper: The Gabby St. Claire Diaries (Volume 1) by Christie Barritt, a fun middle grade mystery. 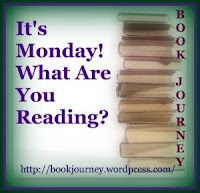 Now I'm reading One Plus One: A Novel , which I got from NetGalley last week. Thanks! I haven't read anything by her before! Have a good week. 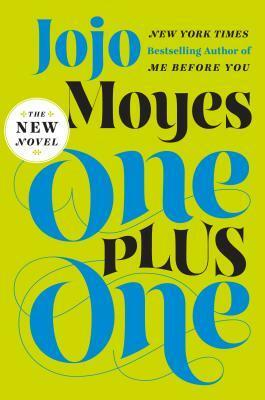 Fell in love with Jojo Moyes books after reading Me Before You, hope to get to another one soon. I'm glad to hear that. I haven't read Me Before You, so I may pick it up if I enjoy this one. Hi there Julie. Glad to see unfamiliar titles here. Not that familiar with the authors as well, worth checking out! I hope you find something you'll enjoy! Thanks for stopping by!